BIS’s Book Swaps are a not-for-profit community benefit projects aimed to provide on-going, sustainable access to reading materials for adults and youth in Greater Syracuse neighborhoods. 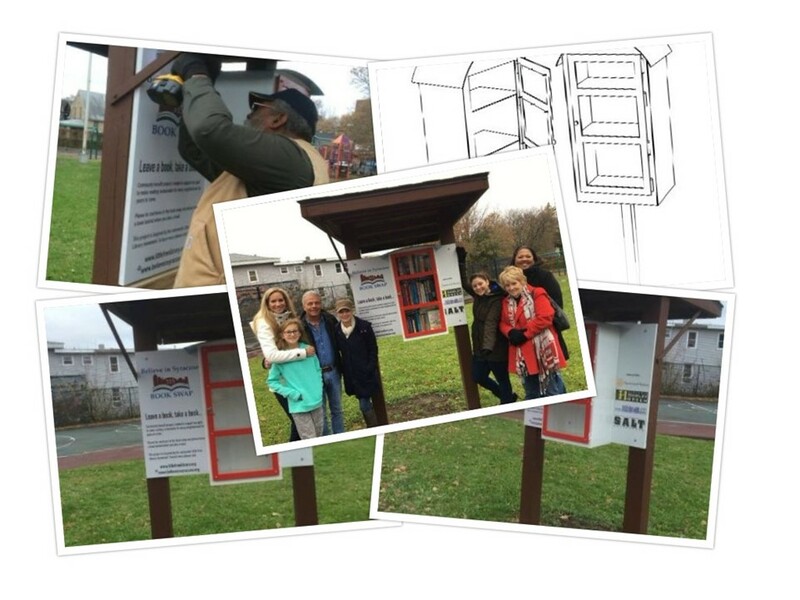 In 2017, BIS installed its first maintainable book swap structure in Syracuse’s Hawley Green neighborhood. Working with the Hawley Green neighborhood, we are contributing to adult and youth literacy and providing an opportunity for the neighborhood to contribute to their community’s literacy development. The installment of BIS’s first Book Swap structure achieves BIS’s goal to provide at least one new library to benefit at least 50 to 100+ residents in the Greater Syracuse community annually. 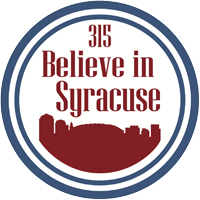 Are you interested in being a location for a future BIS Book Swap or like to see one in your neighborhood, please contact Sally Sayles-Hannon at sally@believeinsyracuse.org.